Want to feel like a Millennial? 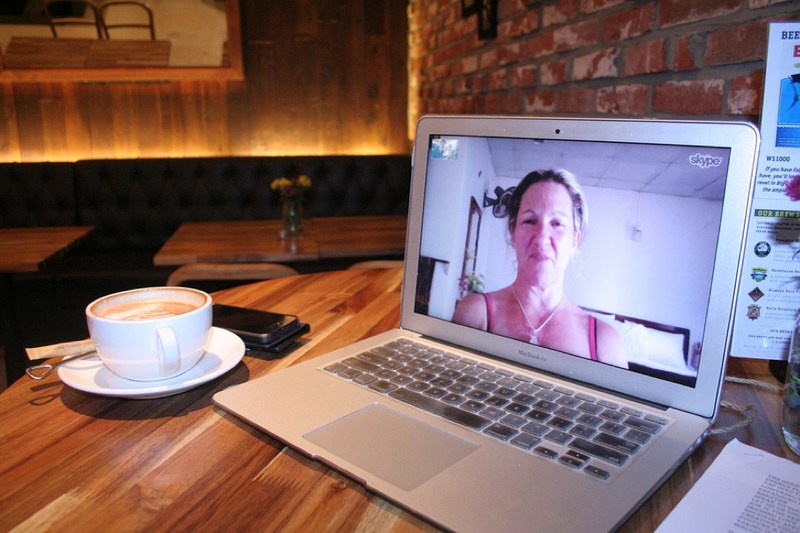 This video calling free software is easy, hassle-free, and kinda cool. Simply create a room link, and that’s your URL for you and your callers to meet. 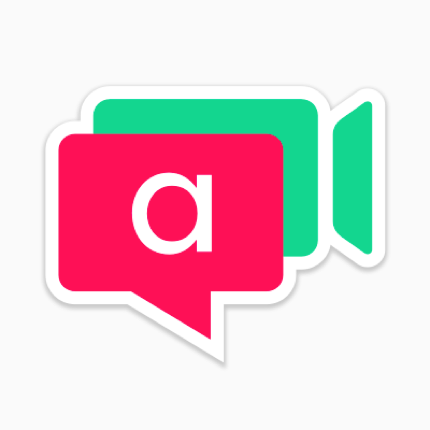 Video call with up to 8 people with chat and screen-share available. No download, no sign-up, and available on iOS. When people leave Microsoft, it’s generally to Google right? 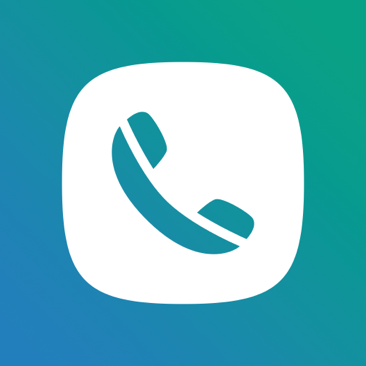 This skype alternative provides user-to-user calls with up to 10 contacts on one call and it’s mostly free within the US and Canada. 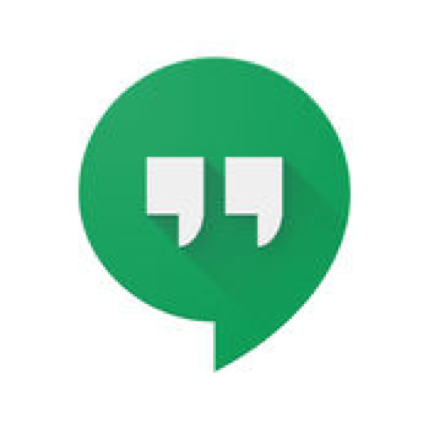 Like Chrome to Internet Explorer, Google Hangouts has been described by many as Skype with better call quality. With more than a billion users, you don’t really have to worry if your callers don’t have an App. This SMS based feature allows easy VoIP calls with a click of a button that is available on the Android, iOS, and Windows. The only short-coming is the group call feature is still unavailable (yet), you can only have 1-on-1 calls with your fellow Whatsapp users. One for the phones. 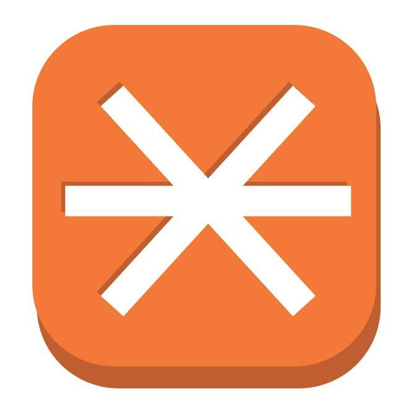 Voca is an Android and iOS app that offers free user-to-user calls, video calls, text, and some of the cheapest landlines to 200+ countries. 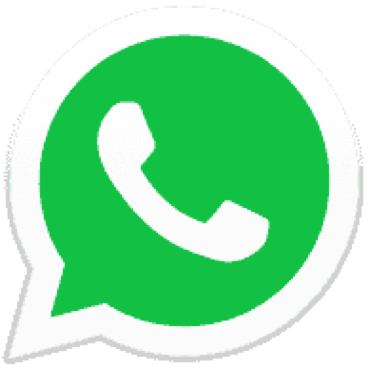 User-to-user (App required) calls use data if the device is not connected to Wi-Fi, and all messages are encrypted for security concerns. Sometimes if you don’t toot your own horn, there’s no music. FreeConference is the combination of all previous mentioned Skype alternatives, simple and download free, users who are invited into the call does not have to sign up to get in the call, with features like Screen sharing, document sharing, text, video and call recording. Furthermore, it offers free international dial in numbers for audio conferencing which can even connect to your online meeting room.